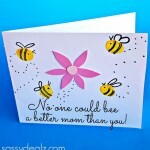 Here’s a beautiful card idea that anyone would love to get! 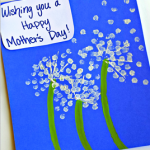 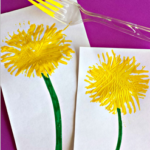 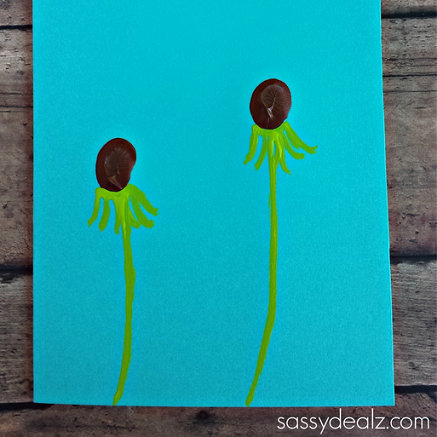 You can make fingerprint dandelions using just paint! 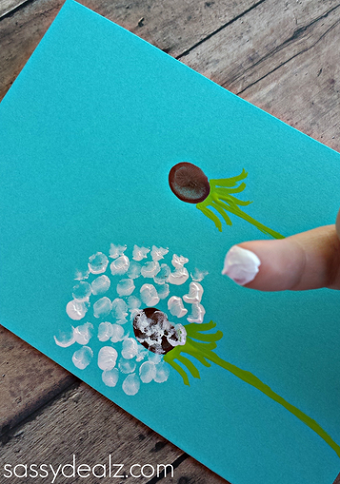 Kids love to get their fingers messy and they turned out very cute. 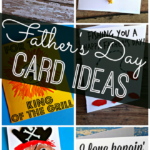 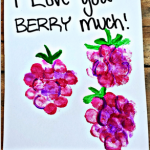 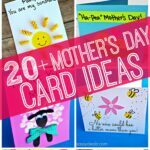 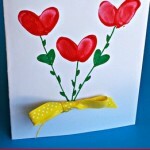 Give a card for Father’s Day, Mother’s Day, Valentines, etc! 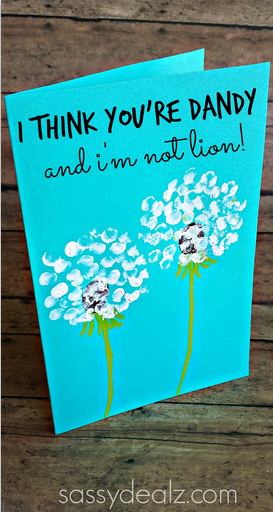 I think the phrase “I think you’re dandy and i’m not lion!” is adorable. 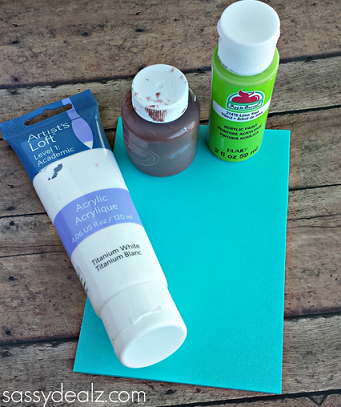 You will need white/green/brown paint, small paintbrush, card stock paper, and a finger! 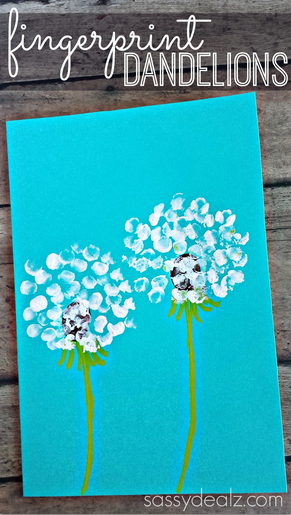 This is too cute & perfect for crafting with my granddaughter! 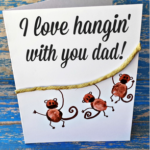 Thanks for the adorable inspirations on your site!